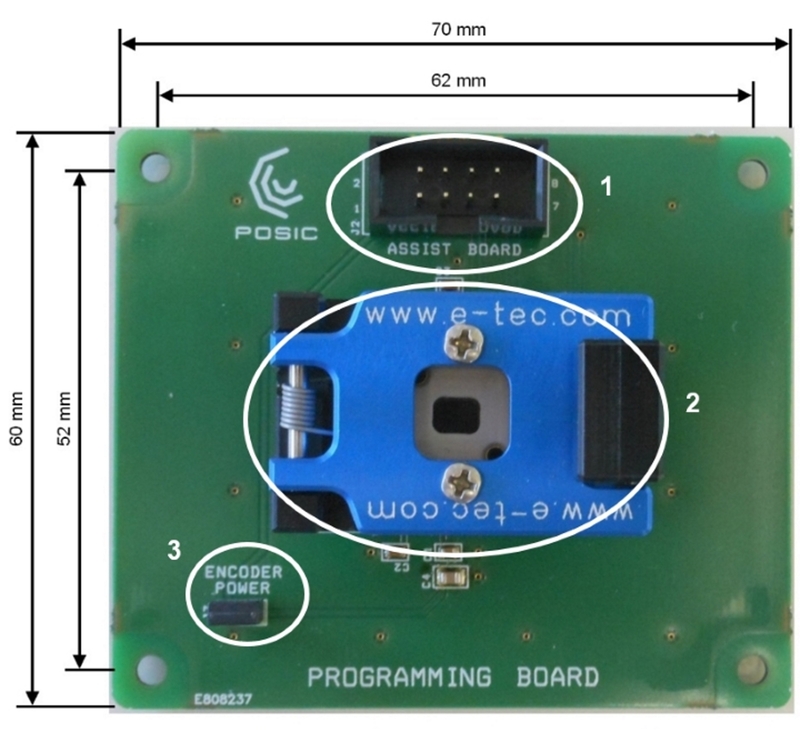 The Programming Board PRB018 is intended for OTP-programming of POSIC’s 18-pin SMD-encoders IT5602L/C and AP5603L prior to soldering. 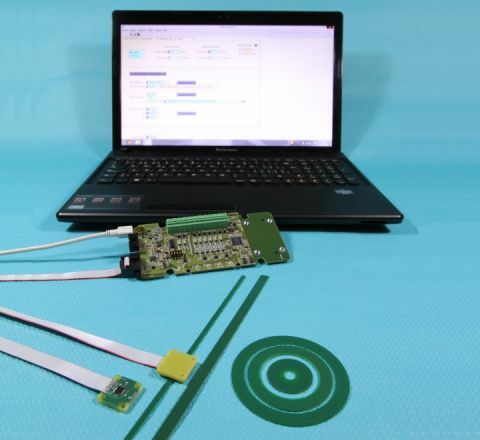 It is compatible to the ASSIST Interface Board of the Evaluation and Programming Tool EPT002. 3) jumper to select encoder supply voltage. 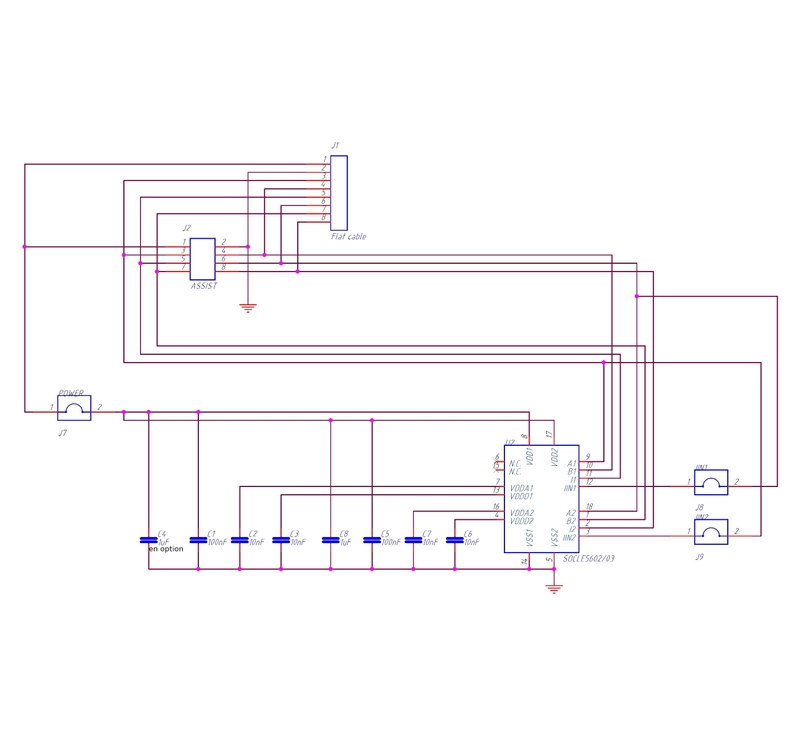 Schematic diagram of the Programming Board PRB018.